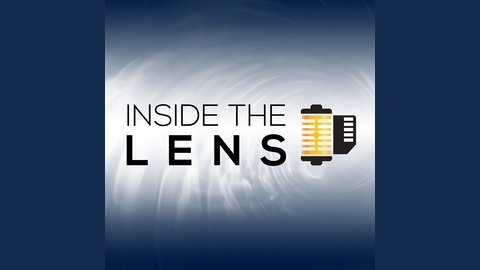 Inside the Lens is a photography podcast that brings out the inner geek in all of us. 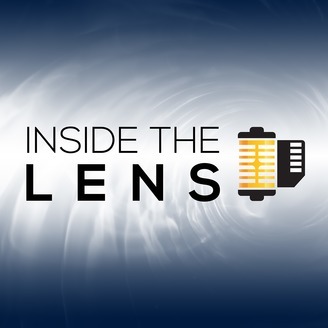 Diving deep into the physics of light, the psychology of human perception, and the technology used in image-making, Inside the Lens mixes science with art in an engaging way. Engineering photographic equipment isn’t easy, especially in mass quantities. This discussion with Haje Jan Kamps of TriggerTrap details the entire saga from inception to the end of a company that had many successes and failures along the way. We chat about everything that made the company successful, how photographic engineering challenges are faced, and a behind the scenes look at what happens when those challenges cannot be overcome. It’s a great candid discussion that I’m all listeners will find insightful.